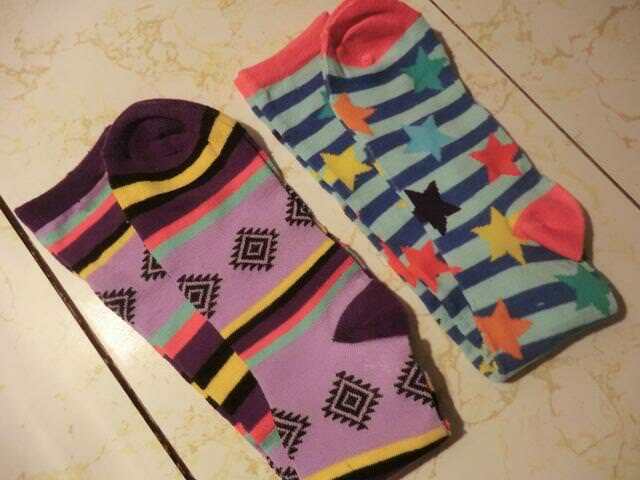 World Down Syndrome Day – Rock Your Socks! | Cooking is Fun … Really! !